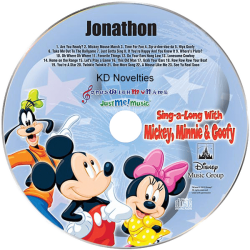 Imagine the look on your child's face when their favorite Disney characters say their name! 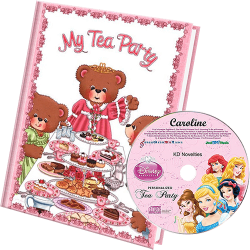 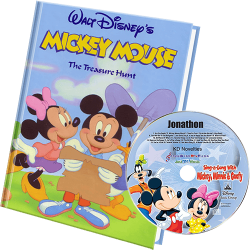 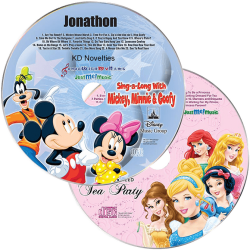 Children are encouraged and feel special when their hear their name being sung by the Disney Princesses and Mickey Mouse and the gang. 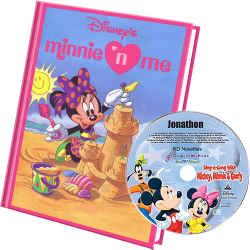 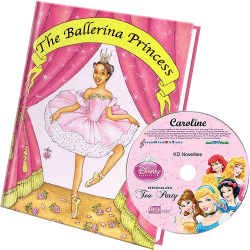 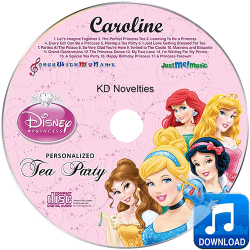 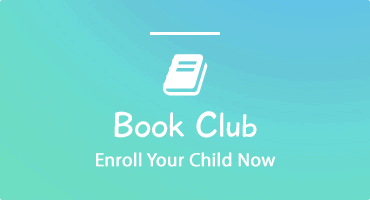 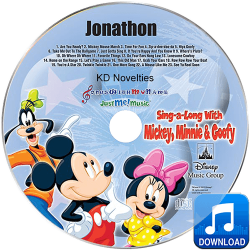 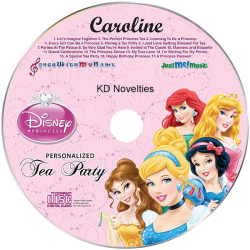 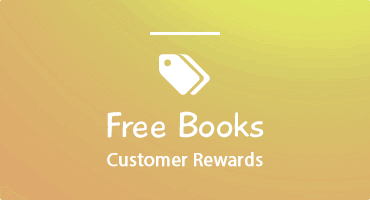 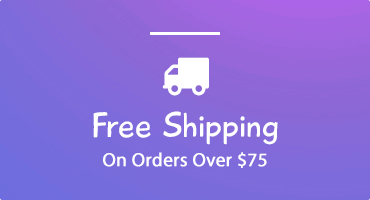 Our personalized music CDs promote name recognition and provide hours of listening fun.